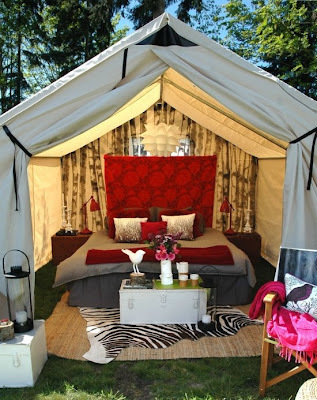 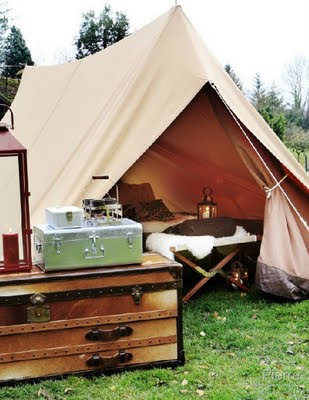 I'm not sure who first coined the term 'glamping' but I'm pretty sure the first time I ever heard it was on a Real Housewives episode (yes I watch awful realty shows like the Housewives). 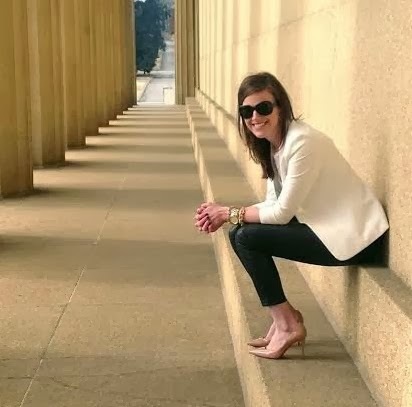 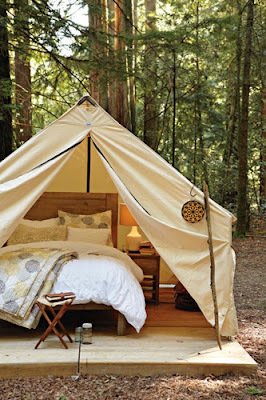 Since pretty much most of America is dying for some good weather a fresh air, along with it finally starting to get dark later (my absolute favorite thing in the world), wouldn't it be fun to take a small weekend trip to kick off spring! 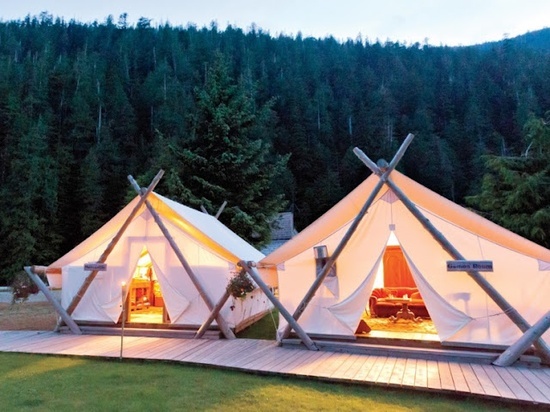 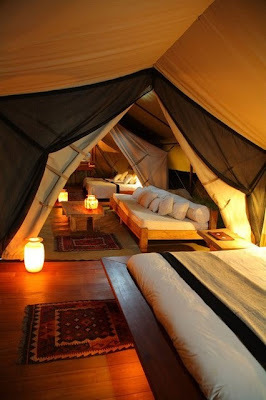 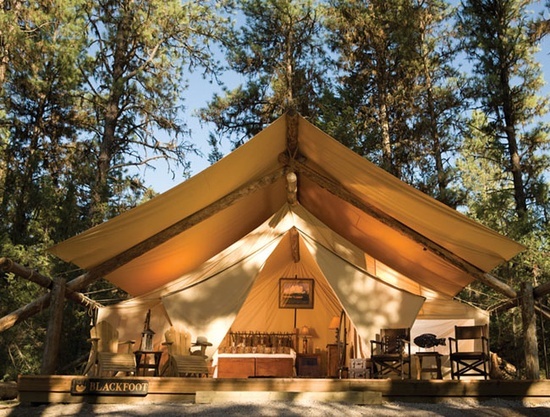 I first game across luxury tents while doing research for a potential trip to Africa a few years ago and could not get over how amazing they are. 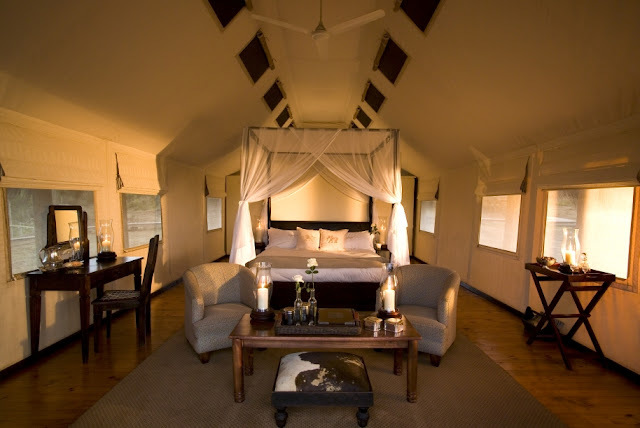 Many of the safari vacation locations take it to a whole new level with full on bathrooms and massive chandeliers all still inside a tent (were not talking a coleman here but still a canvas tent!? 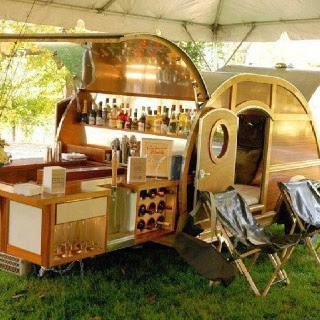 )....and this is definitely my idea of camping! Outside yet not completely roughing it. 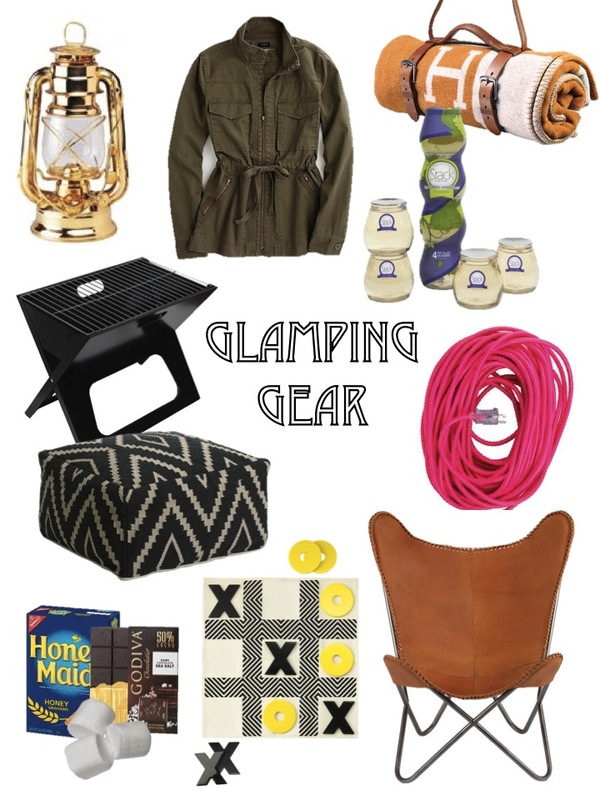 Some gear to get your glamp on!